We recently shared that we’re starting limited tests to help our partners better understand their audiences with new insight reports that expose demographic and interest data from Google. This presents an opportunity for broadcasters and programmers to personalize ad experiences more effectively and package digital inventory similarly to how TV is bought and sold. Additionally, we’re starting limited tests to help partners serve ads against demographic data from Google via Programmatic Guaranteed deals with DoubleClick Bid Manager. There are many issues impacting the health of the advertising ecosystem today. Counterfeit, misrepresented, and fake ad inventory are diverting revenue from high quality publishers. 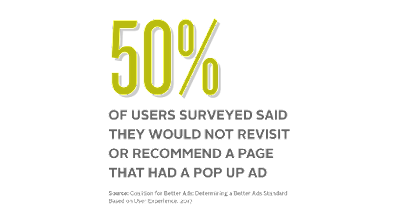 And, publishers are looking for tools to help them stop unsuitable ads from appearing alongside their content and damaging their brand. Addressing these challenges is critical to creating a healthy ecosystem where publishers can thrive. That’s why we’ve been investing in multiple initiatives to help alleviate these problems for our partners. When counterfeit inventory is allowed to be sold or an unauthorized reseller puts underpriced inventory into the market, it prevents publishers from receiving the full value of their inventory. That’s why we fully support the IAB Tech Lab’s ads.txt standard. Ads.txt gives publishers and distributors a simple, flexible and secure method to disclose the companies they authorize to sell their digital inventory. It increases transparency in the inventory supply chain making it more difficult to sell counterfeit inventory or resell inventory without a publisher’s approval. We recently announced that DoubleClick Bid Manager will only buy a publisher’s inventory from sources identified as authorized sellers in its ads.txt file when a file is available. At our recent Partner Leadership Summit, we announced three updates to our publisher ad platforms to support the IAB Tech Lab’s ads.txt standard. AdSense has begun to display ads.txt alerts in the user interface to let publishers know if we identify errors in their ads.txt file. By the end of October, DoubleClick for Publishers will include an ads.txt generator and validator to help publishers create their initial ads.txt file and correct and modify their existing ads.txt files. And most importantly by the end of this year, DoubleClick Ad Exchange and AdSense will filter unauthorized inventory, as identified by a publisher’s ads.txt file, from our auction. 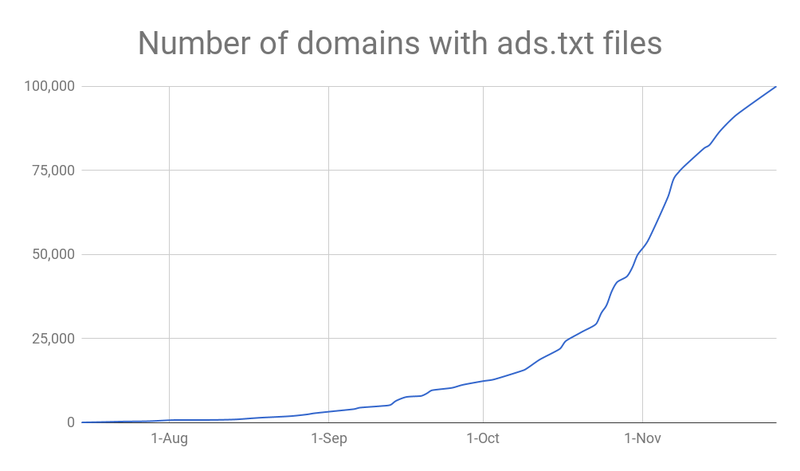 The growth we’ve seen in ads.txt adoption has been strong. As of October 12, our ads.txt crawler has found files from over 11,000 urls. However, only 252 of the comScore 1000 publishers have published ads.txt files. The broader the adoption of ads.txt, the faster we’ll be able to help prevent the sale and purchase of counterfeit inventory and foster a fair and safe market for publishers to grow their businesses. We've heard from our publishers that they want more options and control to determine the types of ads that appear on their sites from our advertising partners. While we have strict policies on our own platforms to protect publishers and our users from harmful, misleading and inappropriate ads, we are introducing more controls and filters so publishers can make their decisions about what is and what isn't suitable for their brand. 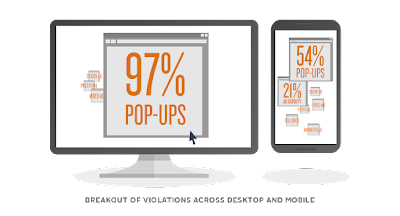 We have released two new controls in DoubleClick that allow publishers to block sensational, tabloid-style ads and ads featuring significant skin exposure from their sites. And we recently made changes to significantly improve the accuracy and quality of our automated creative classification filters. We’ve always had comprehensive controls to help publishers automatically block the types of ads that appear on their sites, and these updates will help publishers fine tune the types of ads that appear alongside their content. Helping publishers create sustainable businesses and continue to grow is core to our mission. That cannot happen without a healthy advertising ecosystem. By helping to stop the sale and purchase of counterfeit inventory, and giving publishers the controls to prevent unsuitable and unsafe ads from appearing next to their content, we hope to make it easier for our partners to succeed. At Google, we’ve always believed that our mission “to organize the world’s information and make it universally accessible” is closely aligned with that of the media industry. Without you, there’s no information. This partnership is what sets us apart, and what fuels our commitment to helping you build thriving and sustainable businesses. Our commitment is particularly evident in how we’re evolving DoubleClick. There’s no doubt that the dual explosions of programmatic advertising and mobile devices have ushered in a new digital era fueled by data. Today, you can be better news publishers, entertainment programmers or app developers — and make smarter content and business decisions — with the immense amount of information available to you. We believe there is a new opportunity emerging to turn raw data into powerful insights. So, we are announcing the Insights Engine Project, an ongoing initiative to bring Google’s cloud computing and machine learning expertise to DoubleClick’s reporting and forecasting systems. We want to make it easier for you to optimize your business for success with both consumers and advertisers. Our teams have been hard at work for some time now, and today we are announcing seven features in development, many of which are already in testing with select partners. All the data in the world is not much use if you can’t analyze it and see the results. To make this easier, we are connecting DoubleClick to two powerful Google tools — BigQuery and Data Studio. BigQuery is Google’s fully managed, petabyte scale, low cost enterprise data warehouse for analytics. Data Studio turns your data into customizable informative dashboards and reports that are easy to read and share. Both connectors are in beta now, with broad availability in early 2018. Late last year, we started using Google machine learning to offer opportunities and experiments in DoubleClick for Publishers and Ad Exchange. So far, our partners have implemented more than 6,700 recommendations worth millions of dollars in new revenue.1 Often, the most valuable insights are not simply into what has happened in your business, but also into what your peers are doing, and especially into what comes next. In the months to come, a new set of insight cards in DoubleClick will give you information about how you are performing relative to your peers on key success metrics like ad viewability, site latency, and more. And to help you be more confident about the future, we will also be launching a new forecasting experience that includes automatic growth detection, seasonal adjustments, and easy viewing of historical data side by side with future predictions. The Insights Engine Project does not stop with business data. We also believe that helping you learn more about your audience can help you deliver more relevant and higher quality experiences. In the months to come, we will be conducting two limited tests of sharing demographic and interest insights with our partners, including using those insights to deliver more relevant ads in programmatic deals with DoubleClick Bid Manager advertisers. These tests will help us explore the best way to make ads and content more relevant for users, while ensuring their privacy and preferences are respected. Finally, subscriptions are becoming a more and more important part of the business of our partners in the news industry. So, we are also testing the application of machine learning and audience insights to the subscription business — helping you optimize the best moment to reach users when they have a higher likelihood of paying. As we enter the next phase of digital growth, in a world that’s AI-first and where data is king, we’re excited to partner with you in new ways to drive sustainable growth beyond tomorrow into the further future. We are confident that when you have the right pieces of information in the right places, the possibilities are endless. The Insights Engine Project starts with the initiatives I have described here, but will continue into 2018 and beyond, so stay tuned to learn more about how you can start taking advantage of these new capabilities. When we announced the beta of Native Ads on DoubleClick, our goal was to help our partners earn the most money possible with ad experiences that are both engaging and complementary to the user experience. Since then, we’ve seen hundreds of partners deliver beautiful native ads that match the look, feel and function of the surrounding content. And we’ve learned that advertisers are willing to pay more for and users are more likely to engage with native ads compared to traditional ad experiences. Today we’re happy to announce that all DoubleClick for Publishers (DFP) partners can now deliver native ads programmatically to users across any screen. 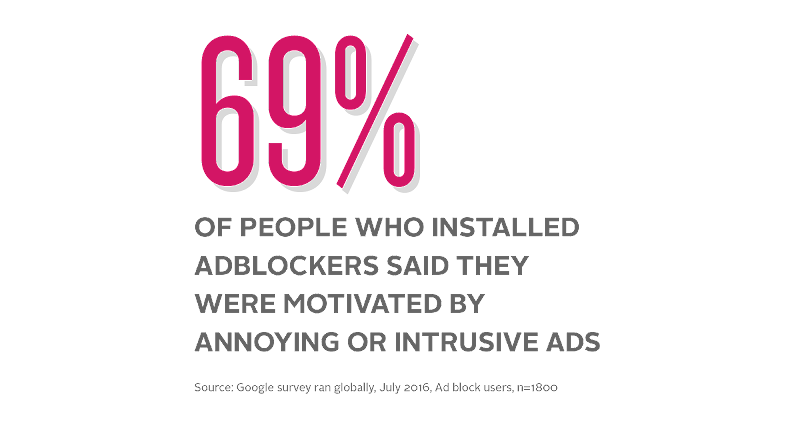 DoubleClick provide a dynamic framework for delivering ad experiences that advertisers and users love. Rather than serving a static image or text ad, native ads deliver an engaging user experience by taking multiple creative components — such as a headline, thumbnail and description — and assembling them in real-time to match the style of the site or app. Partners like The New York Times are using DoubleClick to deliver premium standalone ad experiences, increasing CTRs 6X. Accuweather is using native ads to grow programmatic yield on their existing ad placements. In fact, this strategy has improved CPMs 40%, with over 15% of their total impressions won by native-specific demand. With DoubleClick, you can deliver beautiful native ads while leveraging the efficiency and scale of a single platform that works across all of your advertising inventory, sales channels and ad formats — whether they’re custom display, video or native ads. One of DoubleClick’s strengths is the flexibility it provides in how you connect with advertisers — via Programmatic Guaranteed deals, Private Auctions or manually-trafficked direct deals. With this launch, you can make your native inventory available to advertisers across of your deals, irrespective of how they’re transacted. We’re also helping you maximize your revenue by allowing these new formats to compete with traditional banner ads. By activating native demand across your existing ad units, you can capture the highest value from a broader group of advertisers competing to serve ads to your audience. 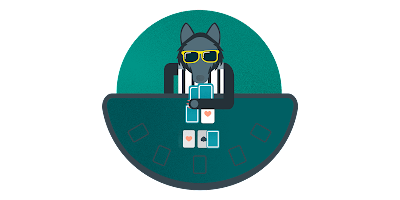 Finally, we’ve made it easier for our partners to implement native ads with the launch of 22 new and customizable native styles in DFP. While it's possible to create highly custom integrations from scratch, these templates can serve as a great starting point. 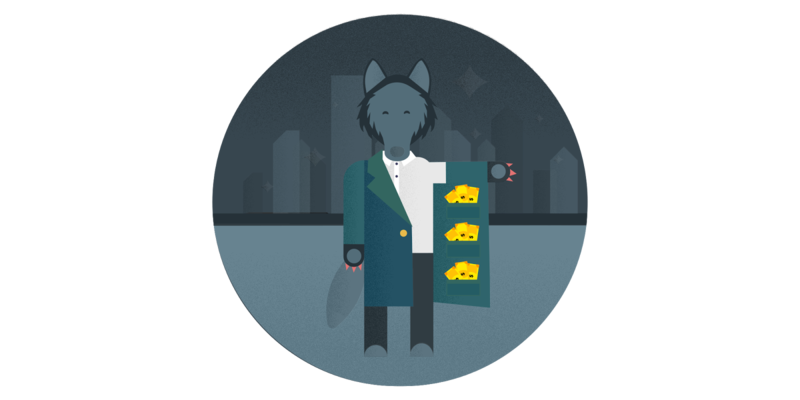 Ad attribution and AdChoices badges can now overlap the primary image, removing the need to place these elements in a separate row. Additional style targeting options, like devices and negative key values, help you to show the right style at the right time. Better previews make it easier to see how your native style will look while you build it. We’ve also developed a guide to building great native ads, with advice from Google’s design team and feedback from advertisers about the type of inventory they want to buy, to help you create beautiful and high-performing native ads. In a world where high-quality ad experiences are more important than ever, Native Ads on DoubleClick provide a solution for delivering beautiful and impactful ad experiences efficiently while helping you build thriving and sustainable businesses. 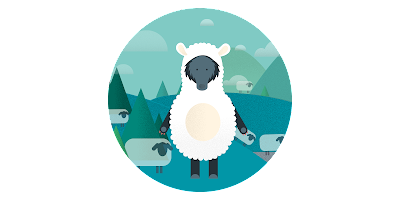 To get started with Native Ads on DoubleClick, visit our Help Center or contact your account manager today. As users have responded well to native ads, advertisers have increased their investment. That's why today, we’re excited to announce that programmatic native ads are now available to all advertisers in DoubleClick Bid Manager, allowing more brands to build beautiful ads and deliver them at scale to mobile-first audiences.